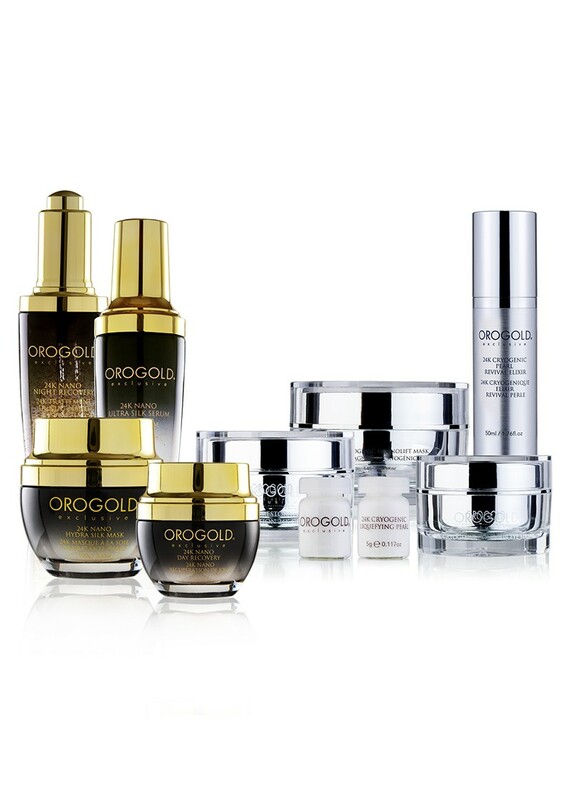 The Exclusive OROGOLD 24K CryogeniC Restoration Cream moisturizes the skin creating a radiant complexion. 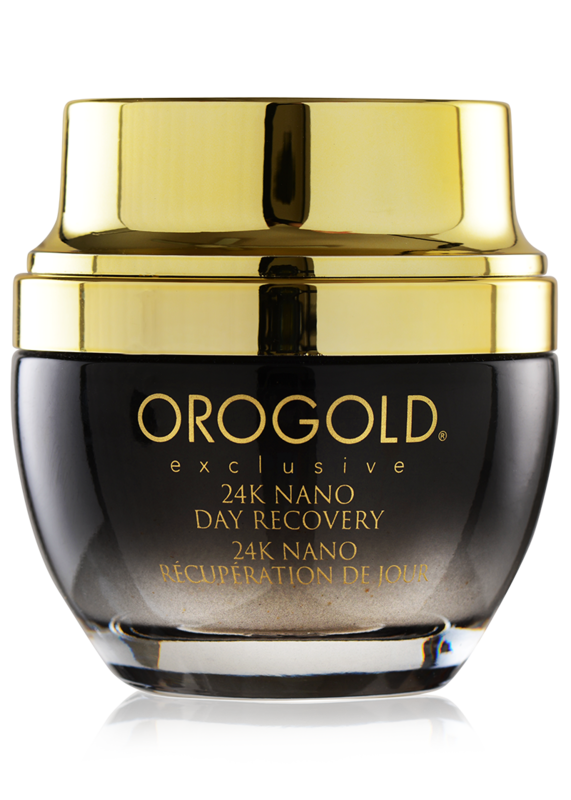 The brilliant combination of 24K Gold and Alpha-Hydroxy Acids promotes elasticity while reducing the appearance of deep wrinkles. Provide your skin with the maximum hydration and achieve younger, healthier, more vibrant looking skin. 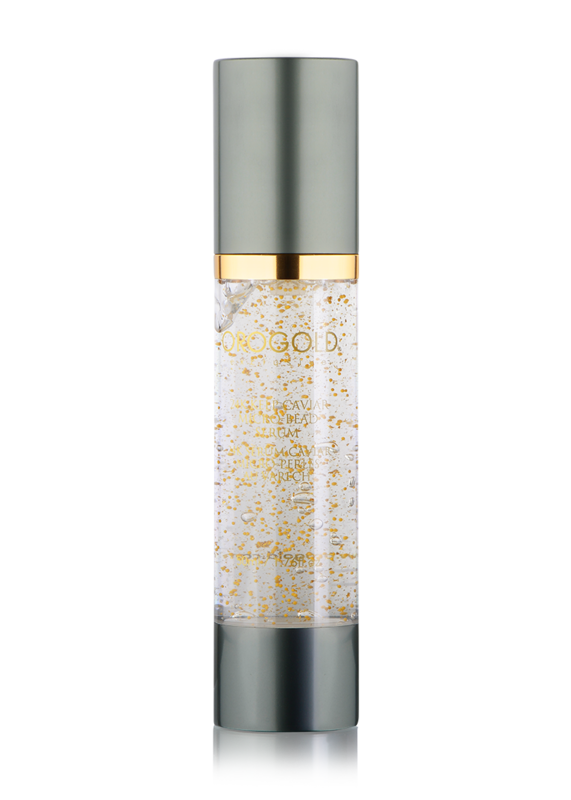 The Exclusive OROGOLD 24K CryogeniC Pearl Revival Elixir rejuvenates dull, dry skin and reduces the appearance of fine lines and wrinkles. 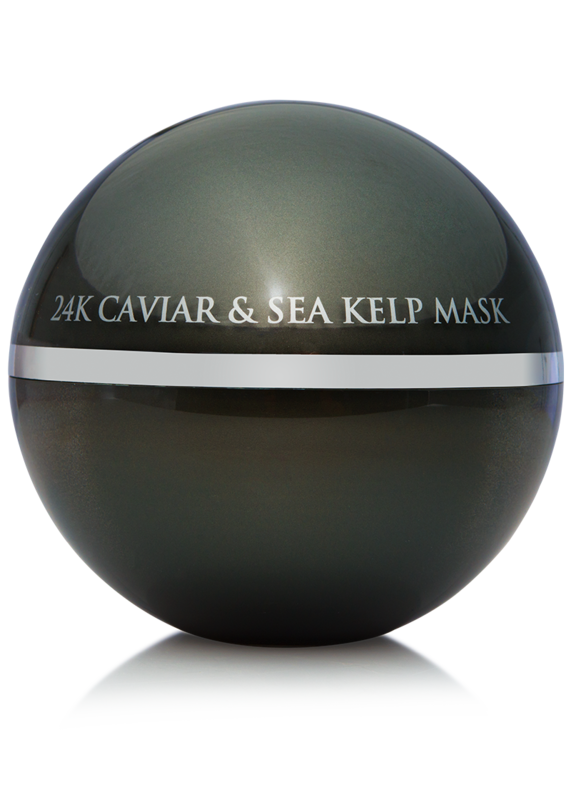 The combination of 24K Gold and Mother of Pearl helps maintain a youthful appearance. 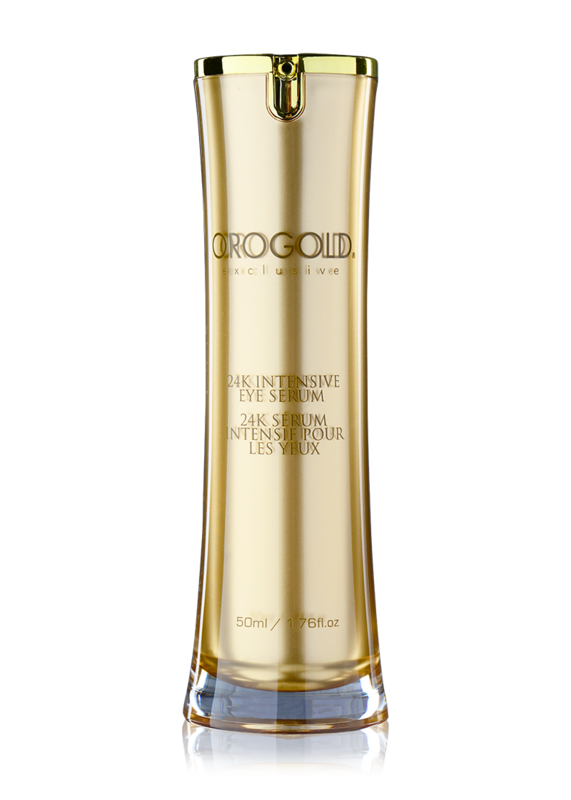 The Exclusive OROGOLD 24K CryogeniC Contour Eye Firming delivers an intensive firming action for more youthful-looking eye contours. The superb blend of 24K Gold with caffeine, green tea, and Shea butter helps minimize the appearance of fine lines and wrinkles. 24K Cryogenic Contour Eye Firming is infused with Vitamins A, C, and E to protect and nourish the eye area ultimately helping create more youthful-looking skin around the eyes. 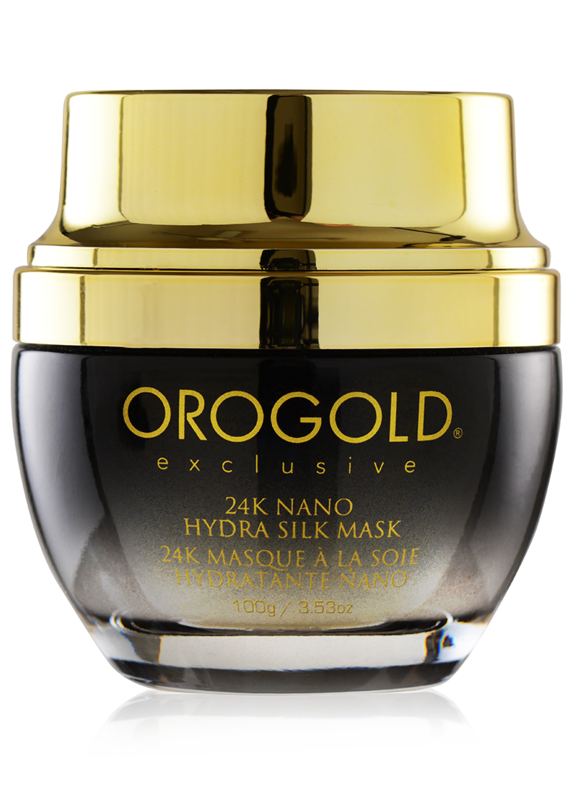 Experience an invigorating, age-defying transformation with OROGOLD’s 24K Cryogenic MagnoLift Mask. Formulated to help revitalize the appearance of fatigued and maturing skin, this luxurious treatment helps to sweep away impurities while delivering a powerful, richly nourishing formula of essential oils, Gold and Diamond Powder, vividly improving the look and feel of your skin. 12 Bottles, 5 g. / 0.17 oz. each = 60 g. / 2.11 oz. 24K Cryogenic Liquefying Pearl is a unique formula which begins as a powder and transforms into a hydrating liquid. 24K Cryogenic Liquefying Pearl will nourish your skin with its beautifying ingredients such as Vitamin C (Ascorbyl Palmitate), Green Algae (Hydrolyzed Lola Implexa Extract), seaweed (Alaria Esculenta Extract), which is a powerful anti-oxidant also enriched with a numerous vitamins and minerals. 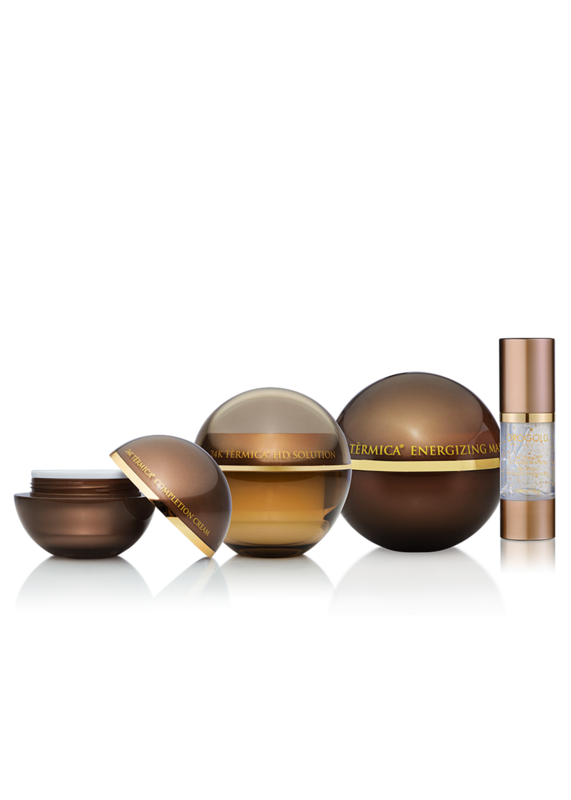 T his formula will leave your skin looking radiantly beautiful.